Last month I posted a story about a fire in my neighborhood. Since then I've learned the damage was far more extensive than I had originally believed. The conflagration started in the kitchen and caused over $200,000 in damages. A house fire is catastrophic so prevention should be paramount for all homeowners. 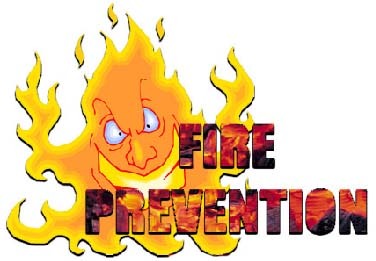 In response to my article, our friends at Compliance & Safety asked for our help in getting the word out about a resource they recently published entitled The Comprehensive Resource of Fire Safety Tips. This exhaustive and invaluable reference guide is backed by statistical data to underscore the importance of each tip. I encourage everyone to visit their website and print out and/or memorize all of this potentially life-saving information. Those are very handy and helpful tips, Kathleen! Thank you.